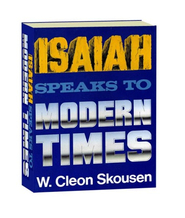 Dr. W. Cleon Skousen spent the majority of his life researching the gospel, the U.S. Constitution, the founding of America and writing numerous books and articles on the topic, and he is one of the most well-known, respected defenders of America and the gospel the world has ever known. At the time of his passing in 2006, his work was not yet finished. 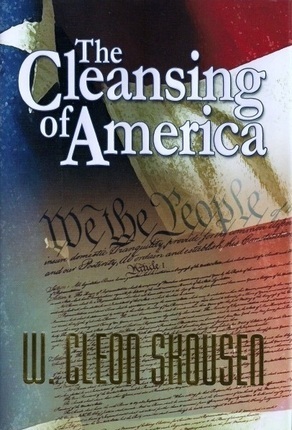 His book The Cleansing of America, written in 1994 and given into the care and keeping of his sons, is now being brought forth for the first time ever. This is one book you DO want to put down, but you can't bring yourself to do it. 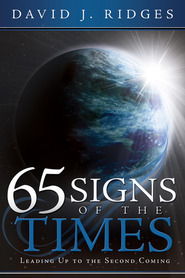 Skousen writes clearly and documents well...this book answers a lot of complex questions about what to expect NEXT. 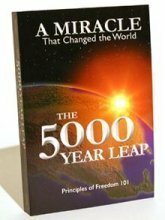 LDS Patriots need to have this one in their library.